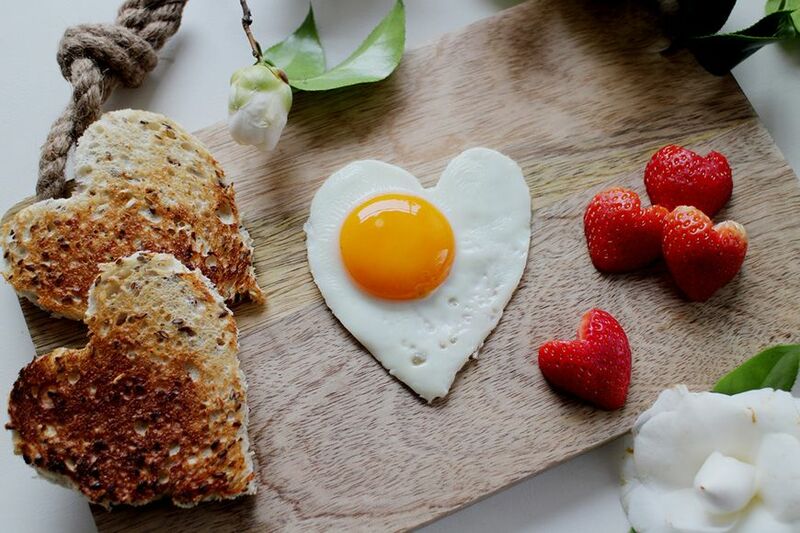 We all know that the way to anyone’s heart is through their stomach, as a special breakfast on Valentine’s Day will instantly make you feel the love and also impress your partner! Breakfast in bed is the perfect start to any day, but it should definitely be a Valentine’s Day tradition as what could be more perfect than heart-shaped pancakes and a card from your loved one. Valentine’s morning is a great excuse to ditch the diet and indulge in something sweet or savoury, as we’ve taken breakfast favourites and given them a Valentine’s twist. From red velvet waffles to Nutella French toast and cupid arrow kababs, you’ll want to wake up to these breakfast treats!